Come join us for an Eventing competition at Chatt Hills. Open to Intermediate to Advanced riders at Greenridge. Our April Equestrian Team Meeting. Please contact Sarah to sign up. Come join us for our Ladies Group! We will begin with a group horseback riding lesson, followed by a life coaching class, and end with a workout. Check back regularly to see what topics we will be covering. Come join us for an Eventing competition at Foxberry. Open to Intermediate to Advanced riders at Greenridge. Our May Equestrian Team Meeting. Come join us for an Eventing competition at North Atlanta. Open to Intermediate to Advanced riders at Greenridge. 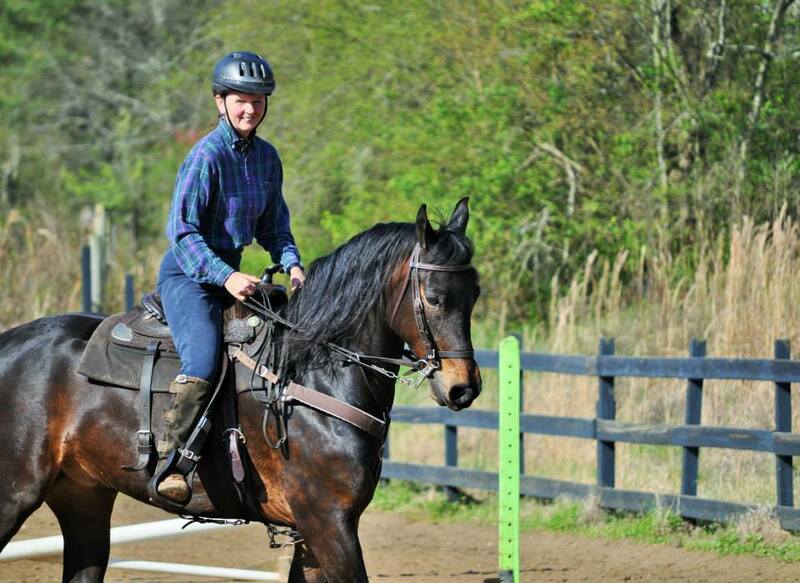 Come join us for show jumping and cross-country schooling at Paradise Farms in Aiken. Our first summer camp of the year. For beginner-intermediate students ages 6-12. Our second June summer camp of the year. For beginner-intermediate students. Our first summer camp of July. For beginner-intermediate students. Open to all riders at Greenridge, outside riders and horses are also welcome. Only for Advanced riders, this camp will start on Wednesday and end on Saturday. Friday we will drive down to Poplar Place and go cross-country schooling, before the riders compete in the Poplar Place 3-phase show on the 20th. Come join us for an Eventing competition at Poplar Farms. Open to Intermediate to Advanced riders at Greenridge. Come join us for our monthly Equestrian Team Meeting. Cost is $65 for this session and goes from 8:30-1pm. For those that attended last month, be ready to present your projects on equine teeth. Come join us for an Eventing competition at Poplar Place. Open to Intermediate to Advanced riders at Greenridge. Join us for our regular Ladies group meeting! Join us for our first Equestrian Team Meeting of 2019. Contact Sarah to sign up. If you want to attend, please let Destiny or Sarah know! Contact Destiny Adams to reserve your spot! 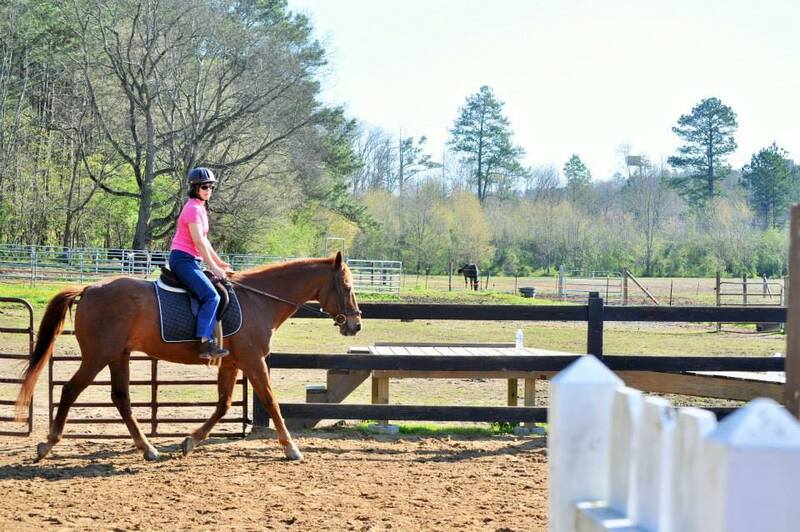 Our students will be competing at the North Atlanta Equestrian Center schooling show. Please contact Beth Ellenberg regarding horse/trailer availability before registering.